3M Healthcare offers a full line of quality monitoring and defibrillation products. 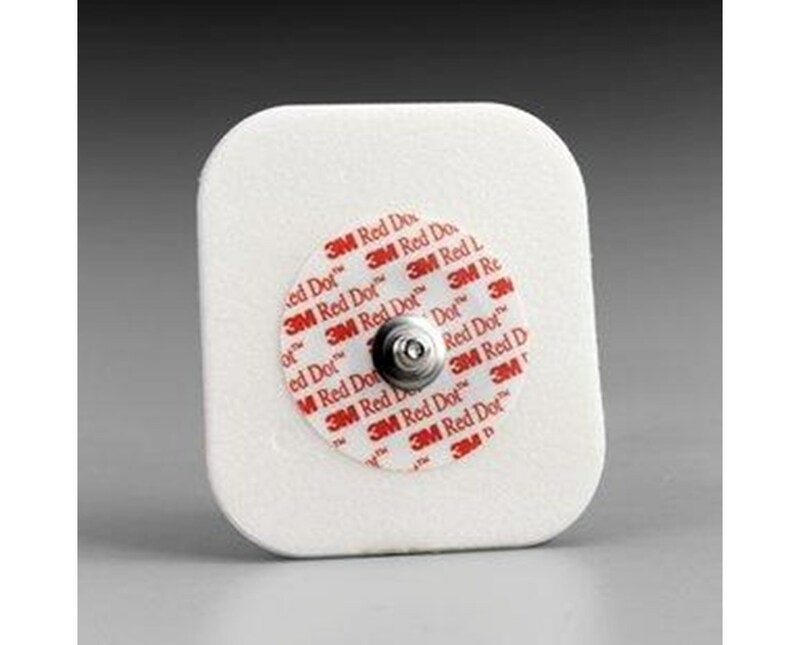 Their Red Dot™ diaphoretic foam monitoring electrodes are recommended for use in general ECG monitoring with excessive skin moisture. 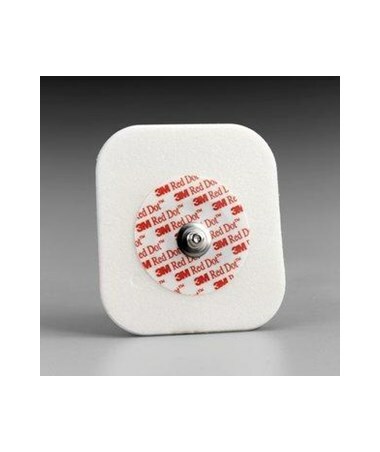 They are useful in many hospital and emergency departments, including ER, OR, stress test, cardiac rehab and echo-cardiography, and for long- and short-term wear for diagnostic tests - such as Holter tests, echocardiographs, telemetry and event recording - due to their long-lasting comfortable wear time of up to three days. The 2.2"x2" electrodes' patented low-chloride solid gel adheres quickly to skin, even moist skin, and reduces skin irritation. They are constructed of durable, easy to handle and remove foam backing and a built-in abrader disc for improved trace quality. Each electrode is equipped with 3M™ SureSeal Cap Seal for long life, even with an open bag. The electrodes are available in three quantity configurations to suit every user's individual needs. They include a 30-day open bag freshness guarantee, so facilities that use electrodes less frequently will benefit from smaller bags or orders.